This grand historic home was built by Henry K. Farrand, who came from the East Coast as a young man. 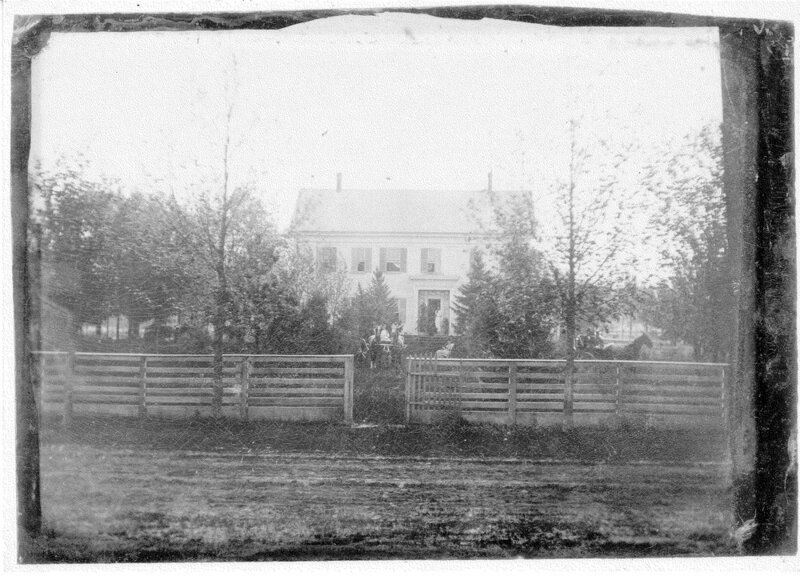 History relates that Farrand originally built and lived in a log cabin at or near this site prior to building Farrand Hall in 1854. Henry modeled Farrand Hall after his Aunt's residence which is believed to be in the Philadelphia area thus the heavy Federal architectural influence. Farrand Hall is located 250 feet off Farrand Road and offers privacy in a park like setting in the spring and summer months. Mature maple, oak, pine and walnut trees dot this landscape with plenty of natural growth and flowering plants. In 1972, Farrand Hall was placed on The National Register Of Historic Places by the United States Department of the Interior and also added to the List of Historic Sites by the State of Michigan.